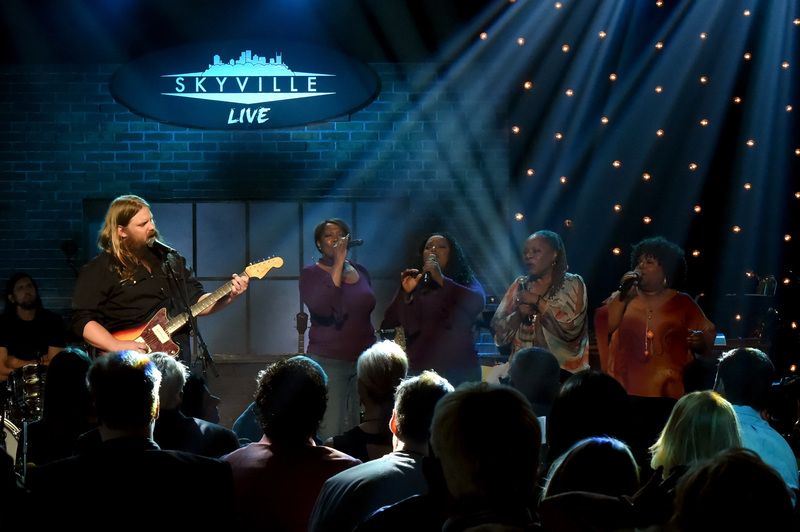 One of the masters of rock & roll was honored in an all-star tribute at Skyville Live in Nashville, TN on Thursday night (Aug. 24). 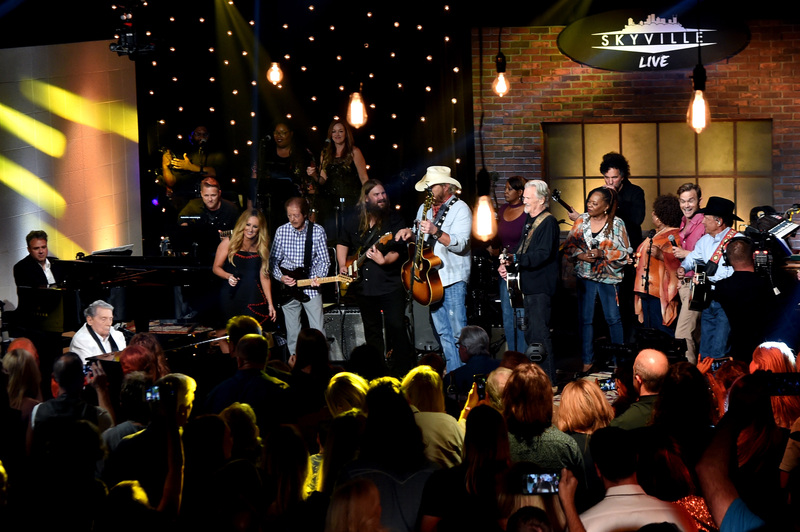 Jerry Lee Lewis, aka The Killer, sat right at the front of the room as stars such as George Strait and Chris Stapleton performed some of his biggest hits. 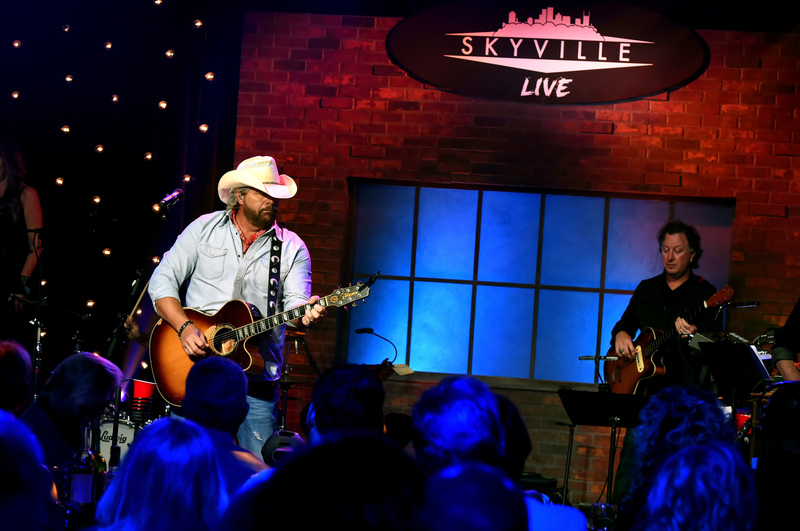 The show, which aired live across Skyville’s partners, kicked off with Strait’s high-energy performance of “Great Balls of Fire.” “I really appreciate you asking me to be here tonight,” the country icon said directly to Lewis, before kicking off his second song, “Middle Age Crazy.” The balled earned him a red solo cup salute from Toby Keith, who was next up to perform. The standout moment, however, came from Waylon Payne. 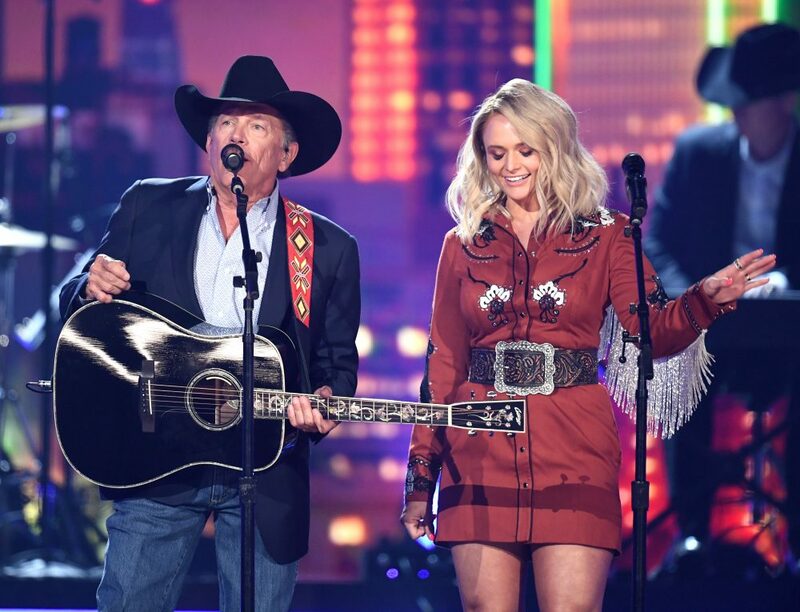 Son of Jody Payne (who toured with Willie Nelson) and singer Sammi Smith (who toured with Waylon Jennings – his namesake and godfather), Waylon Payne is best known for his role as Jerry Lee Lewis in the 2005 blockbuster Walk The Line. 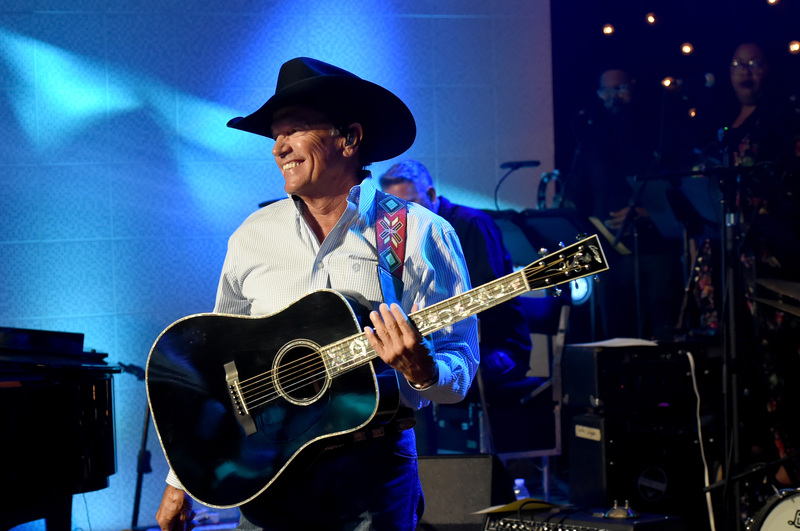 Payne took center stage, reveling in the moment, even pointing out that he was performing right in front of George Strait. 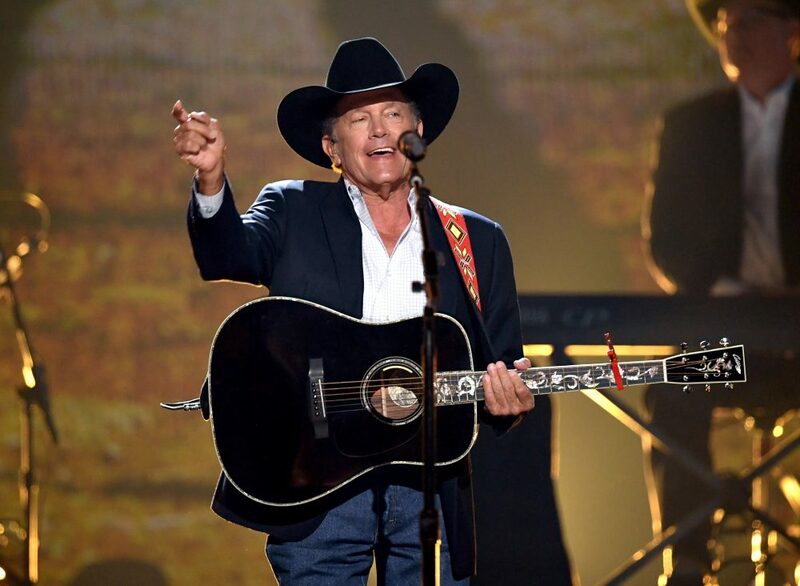 He began his two-song set with “Who Will The Next Fool Be,” where he shared the moment with one of the back-up singers as the two belted out the tune. 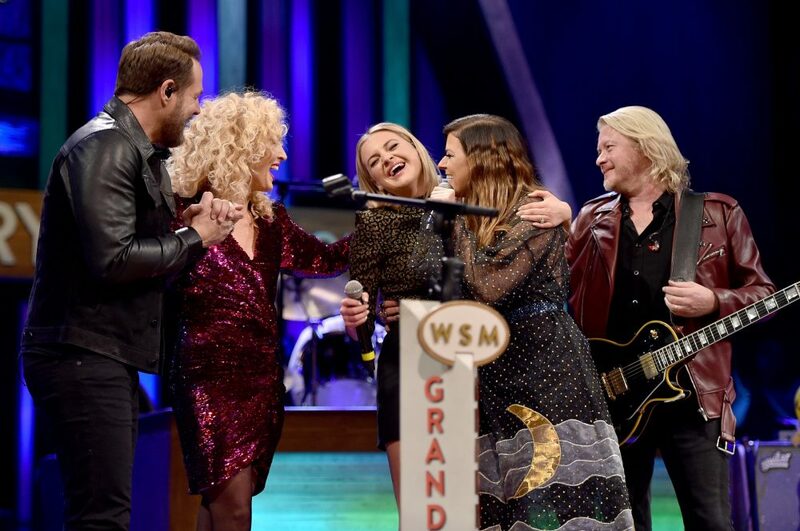 The song earned cheers and applause with a well-deserved standing ovation from everyone in the room. 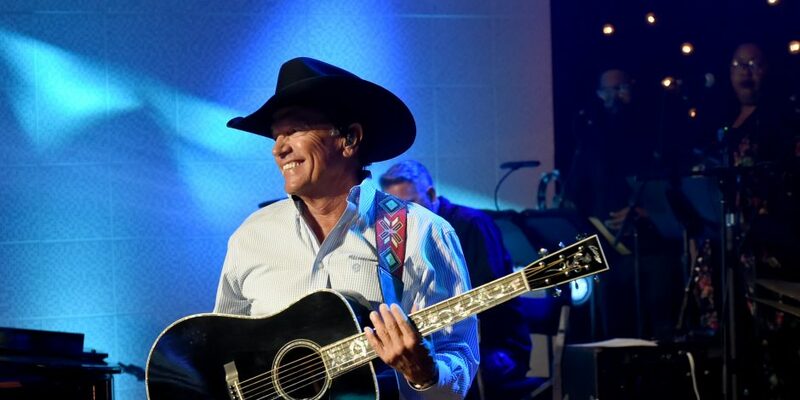 The night concluded with the man of honor, himself, taking a seat at a piano to perform “Whole Lotta Shakin’ Goin’ On.” Strait, Womack, Keith, Stapleton, Kristofferson and Payne, as well as the incredible band, all joined Lewis for a collaborative effort on the 1957 hit.